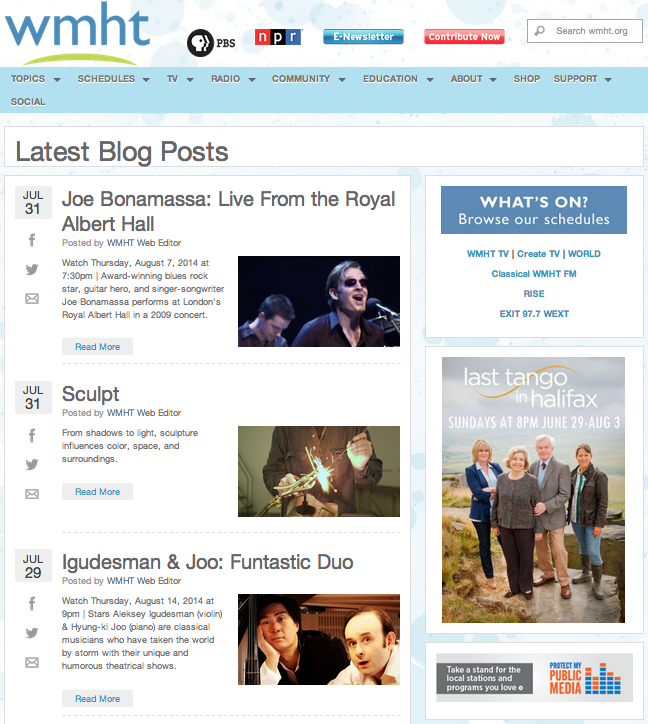 Bento blogs users now have the ability to create a Super Landing Page for all blog entries at the /blogs/ URL on a site. This page collects all blog entries for a site — across all blogs on that site — and displays the entries in reverse chronological order. The setup admin, Blogs Super Landing Page Setup, allows users to choose the title (the default is “Latest blog posts”), an optional Tagline, optional Branding Image, the page layout, and whether the blogs/page will exist in site navigation. (See below). 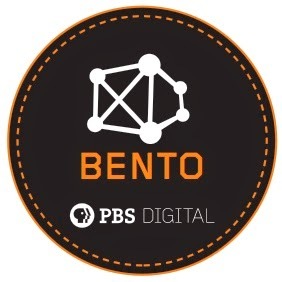 Additionally, the Bento team refactored the Explorer Kids What’s On module to use the new TV Schedules API.